Being a volunteer in the classroom helps to enrich the learning experience of our children. It allows teachers to do more than they could without us. The classroom coordinator takes care of any requests that come from the teacher, schedules and emails volunteers for the classroom and helps organize special events for field trips, parties and field day. 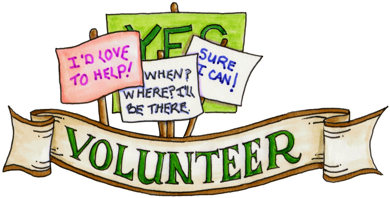 If you would like to volunteer in the classroom, coordinate classroom volunteering, or coordinate special events, please send an email to the Volunteer Coordinator or your child’s teacher.